Are Peanuts Radioactive and Do They Cause Cancer? Readers asking “Are peanuts radioactive” may be shocked to learn the answer. Do peanuts get a dose of Fukushima rain? Does food irradiation turn them into toxic waste? Do they grow in yellowcake uranium? None of the above. Amazingly, the radioactivity in peanuts gets there naturally. Peanuts deliver a potassium kick, and all potassium contains a trace amount of a radioactive isotope called potassium 40. That means lots of other foods can make a geiger-counter click. Bananas, lima beans, carrots, sunflower seeds and even drinking water pack potassium. The real question is, will peanuts make you grow and extra leg or give you heat vision? Will eating them turn you green and give you anger issues like The Hulk? All foods will move a geiger-counter’s needle. Bananas actually set off radiation detectors in shipping ports. Some organic food advocates blame industrial irradiation for the peanut/A-bomb link. Nothing could be further from the truth, since food-irradiation doesn’t work on fatty foods like peanut butter. Even if it did, irradiating food won’t turn it radioactive. Readers wondering if peanuts will jam their smartphone signal or power future nuclear reactors can relax. Peanuts, while radioactive, carry about 0.0025 millirems of radiation in each tablespoon. In case you aren’t Stephen Hawking, that means you’d have to eat 1,300 jars of it a year to get the lowest cancer-causing dose. That’s 3.5 jars a day. That’s 56 peanut butter sandwiches. Anyone hoping to become the peanut equivalent of Peter Parker will have to have a lot of milk on hand to wash those down. 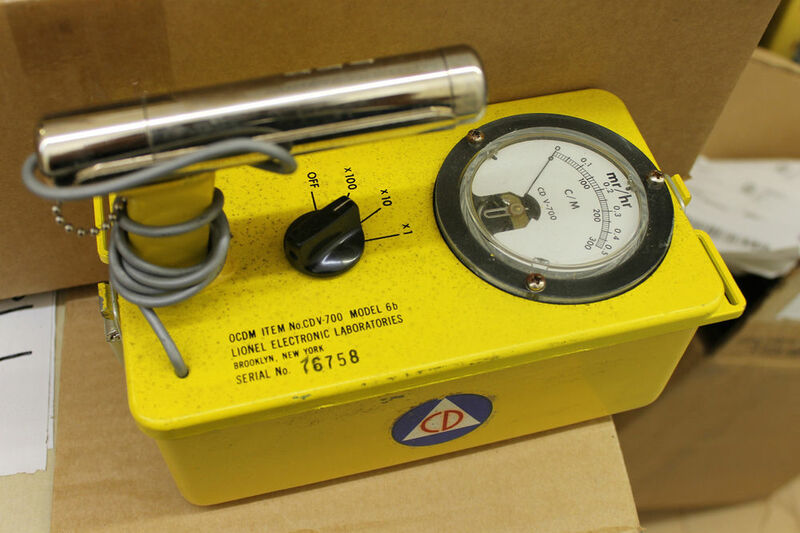 Psst… maybe your problem isn’t radiation. Maybe it’s heavy metal toxicity. Find out for sure here. Lots of other foods keep radioactive secrets besides peanuts. Bananas emit more rays than peanuts. So do potatoes, carrots, red meat, lima beans and even common drinking water. Even beer gives off a slight radioactive signature. Brazil nuts are the most radioactive food we nosh, with more than twice as much as peanuts. At the risk of pushing paranoia levels through the canopy, other radiation sources include people, coffee, smoke detectors, houses and flying on airplanes. P-comaric acid. What the heck is that? A unique antioxidant that lowers stomach cancer risk. Resveratrol. Another antioxidant, this one prevents not only cancer but also heart disease, fungal infections and Alzheimer’s. Toast your health. 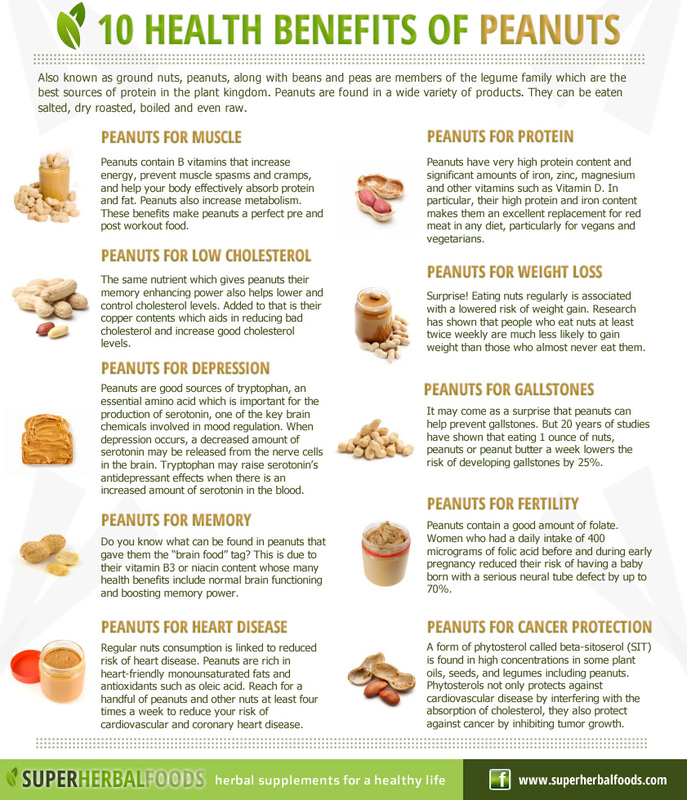 Think roasted peanuts aren’t as healthy? Studies show that roasting actually boosts healthy isoflavone levels. Vitamin E. This nutrient protects the skin and peanuts cram in a lot of it. Folate. 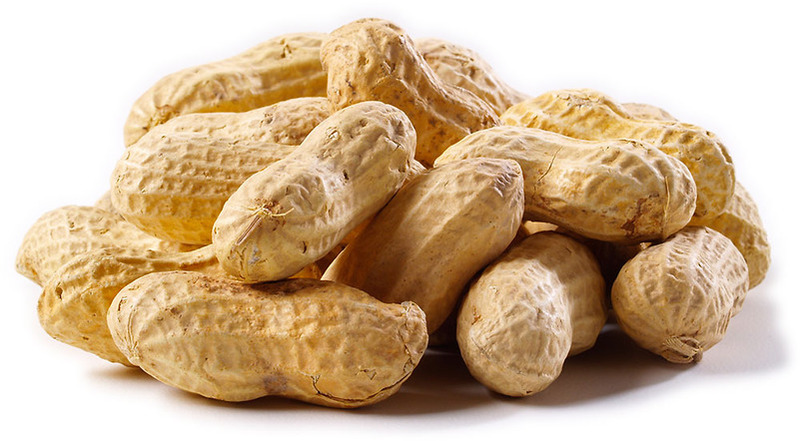 Peanuts carry a boatload of B-vitamins including niacin, riboflavin, thiamine and others. Those increase blood flow to the brain and help health in a zillion other ways. Minerals. Peanuts pack in copper, potassium, calcium, manganese and several other healthy rocks. So are peanuts radioactive? Yes. While that may make a catchy Facebook post, it shouldn’t cost you any sleep. Is Milk Bad for You or Good for You?